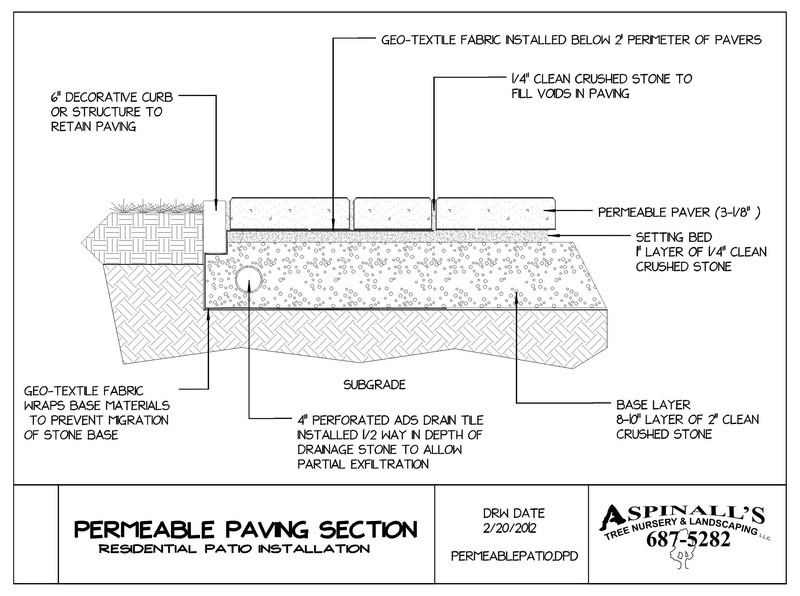 Permeable Paver Driveways - These driveways will eliminate run-off as well as return rainwater to the ground. These have become popular along Cazenovia and Skaneateles lakes that are being protected from run-off and impervious paving. 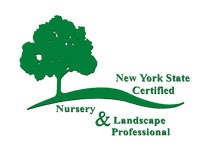 We are a Landscape Contractor serving the greater Syracuse area. Including Fayetteville, Manlius, Chittenango, East Syracuse, Skaneateles, Jamesville, Dewitt, Cicero, North Syracuse, Canastota and Cazenovia.